A breadboard is an invaluable tool for experimenting with circuit designs whether in the R&D or university lab. 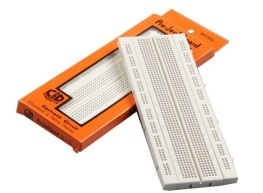 A breadboard is used to make up temporary circuits for testing or to try out an idea. No soldering is required so it is easy to change connections and replace components. 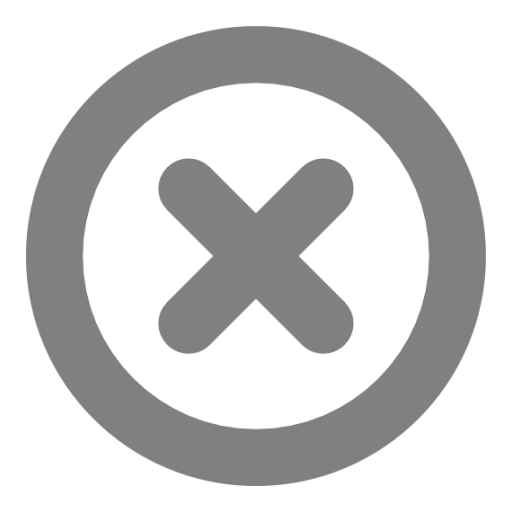 Parts will not be damaged so they will be available for re-use afterwards. Solder less breadboard with 840 tie points. Two distribution strips tie-point 200. White ABS plastic body with printed legend. Color legend on distribution strips. Accept resistors, transistors, diodes, LEDS, capacitors and other types of electronic components. Wire size: Suitable for 29-20 AWG wires.